We’ve talked about it in the past, but it’s worth mentioning again that iGive.com is a terrific way to help EOR without spending your own money. Raise money every time you shop at 900+ top stores. No forms to fill out. Shop as you normally would. Save money with thousands of coupons and promo codes to use at checkout! In business since 1997. Over 27,000 causes have received checks. iGive.com gives a percentage of each purchase back to the non-profit of your choice. You shop, (at Amazon, Shoebuy.com. Drugstore.com, Kodak, Snapfish, 1-800 Flowers, and a frillion other stores), EOR receives a percentage of your purchase dollars. Easy-peasy, lemon-squeeezy. Since we signed on to igive.com 4 years ago, EOR has made more than $540. $540 without any work, without any asking. $540 to feed kids, or buy shoes or school books or medicine. Please consider joining igive.com today. iGive won’t sell your name to another list, or send lots of spam, or use all your towels, or smoke cigars in your house. iGive will raise more and more money for EOR as more of our supporters join. As we get close to year’s end, we have a number of projects in need of additional funds, consider shopping through iGive.com to add to our budget, painlessly! Once you’ve joined iGive, add a comment here, or send an email to me: paige @ ethiopianorphanerelief.org for a little thank you gift from me. I got involved with EOR after the invitation to the very first auction. You and Danny had invited us to go to the auction and I had no idea what to expect. I left that night feeling amazed and full of awe, with the passion and the energy that the organization had toward a country that we were just getting to know. 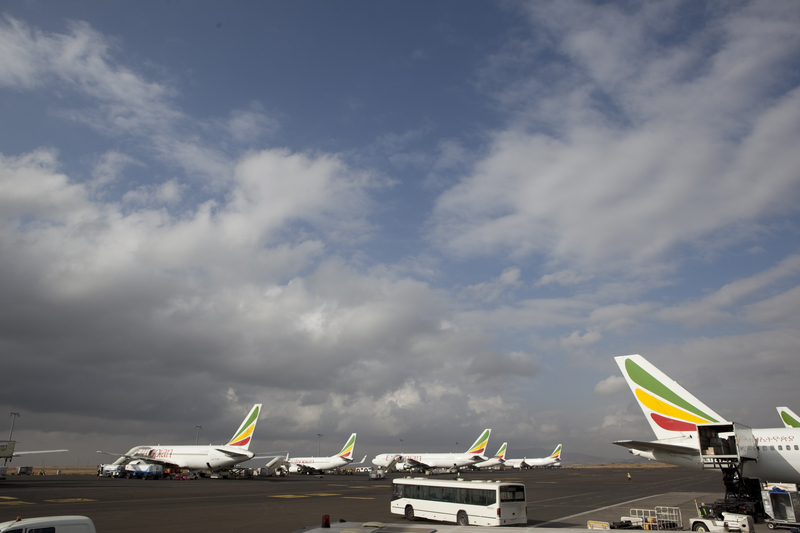 At the time I didn’t realize what a big part Ethiopia would play in our lives. I am so grateful for that first invitation! After the first auction I knew that I could do more to support EOR than just attending! So the following two years my mom and I created the quilt that displayed the children’s’ artwork. I also donated a few items from my etsy shop to the silent auction. My husband and I have loved the auction so much that we purchase a table now each year. 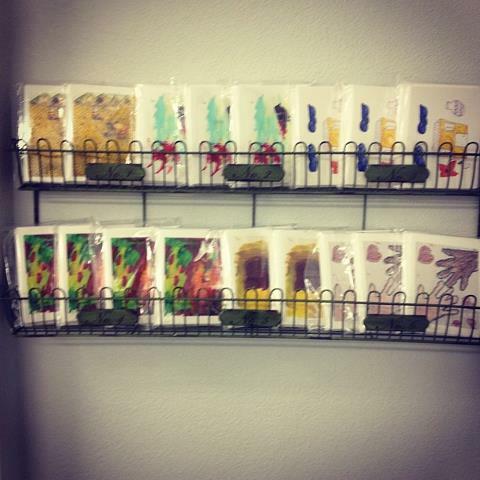 Because of all of this when I opened up my home decor shop in Hillsboro I thought that it would be a good platform to help sell the notecards! Being a part of EOR is important to me because it impacts my family. I had the privilege of going to Ethiopia in 2011 with my brother to bring home my nephew. I never know one event in your life could have such an impact on your heart and soul. I had the honor of meeting Hannah and the girls at Children’s Heaven and I was amazed! I was able to share a meal and talk to the girls about their hopes and dreams and they showed me their crafts and stitchery work. I am so grateful for the care that the orphanage gave to both my niece and nephew and with the help of EOR that care is only getting better! I love being a part of this organization because it is helping those children that do not have their forever families. 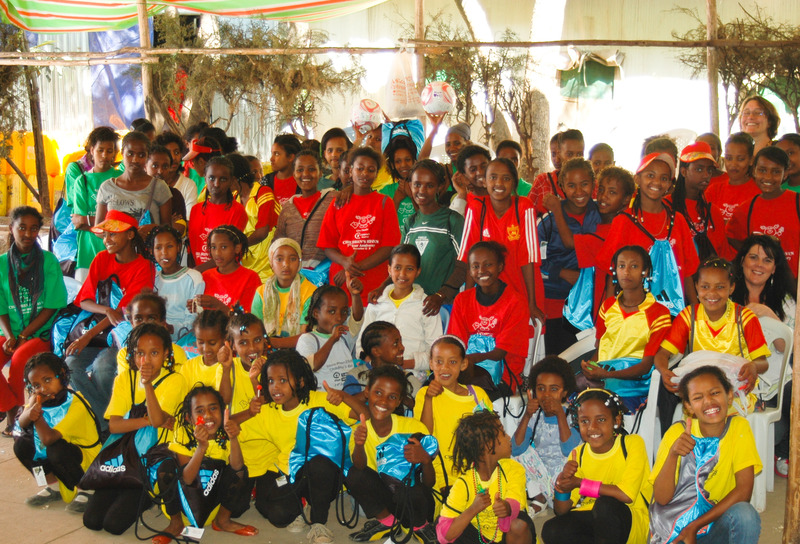 EOR to me represents HOPE, hope for the future of children and families of Ethiopia. I am honored to be a part of EOR! 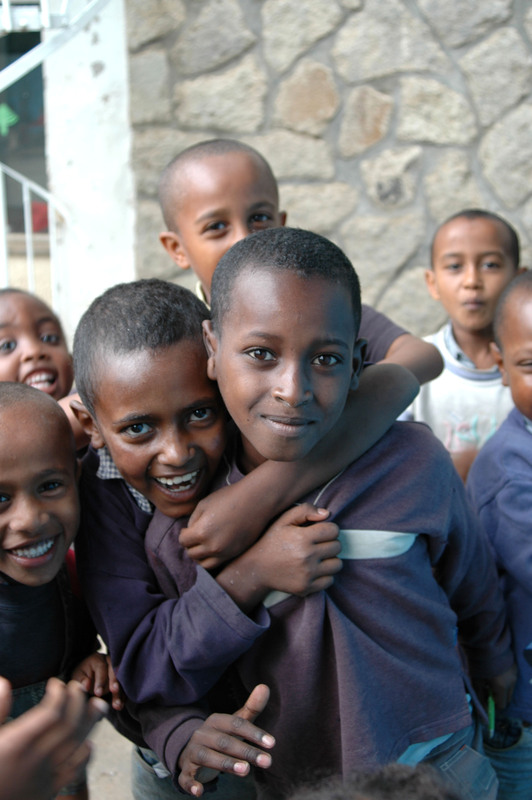 Ethiopian Orphan Relief, Inc. has long recognized the importance of the commitment to our donors and the orphaned and vulnerable children in Ethiopia. The Lights of Hope Ambassador award recognizes a donor for their extraordinary commitment to supporting children in Ethiopia. This award also reflects all that is great in people and how with their support of EOR we have been able to help so many of the orphaned and vulnerable children. Last year at Lights of Hope we honored John & Anne Ferguson as our first “Lights of Hope Ambassadors” We also presented them with a Lights of Hope bowl. This bowl was hand crafted and donated by ceramic artist Connie Norman. 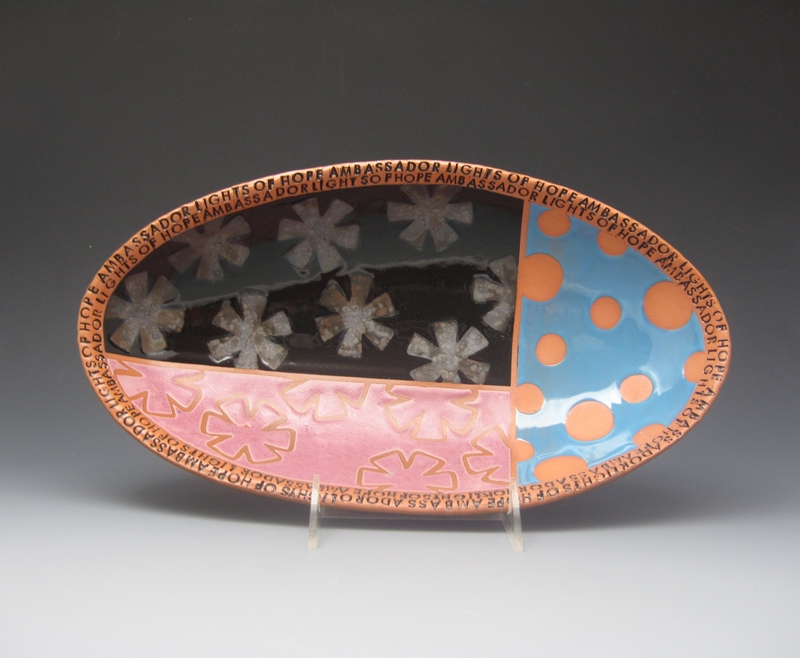 Connie Norman has been a supporter of EOR and creates amazing, beautiful, and one of a kind ceramic pieces. Check out her portfolio of work here. 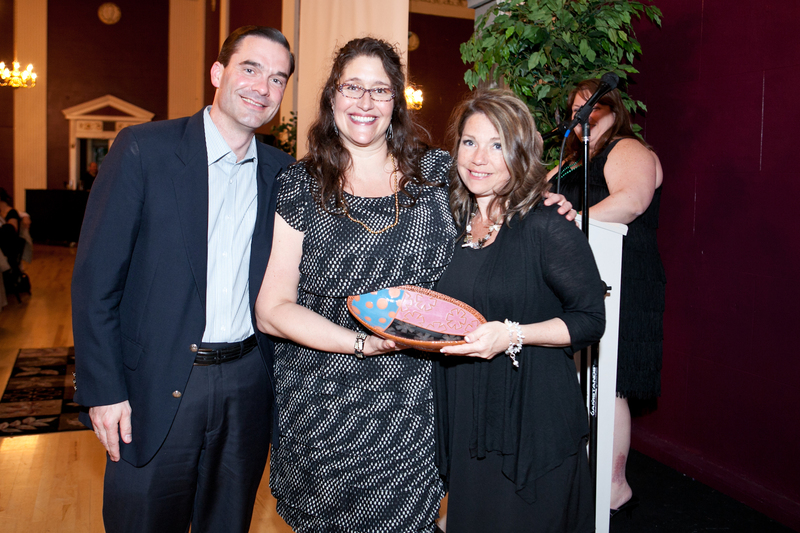 We just received an email from Connie that the Lights of Hope 2012 Ambassador Bowl is on it’s way to Oregon for our event. Thank you Connie for once again donating this piece of art. Stay tuned on May 19th to learn more about the 2012 Lights of Hope Ambassadors. We will “introduce” you to them during the Live Auction. 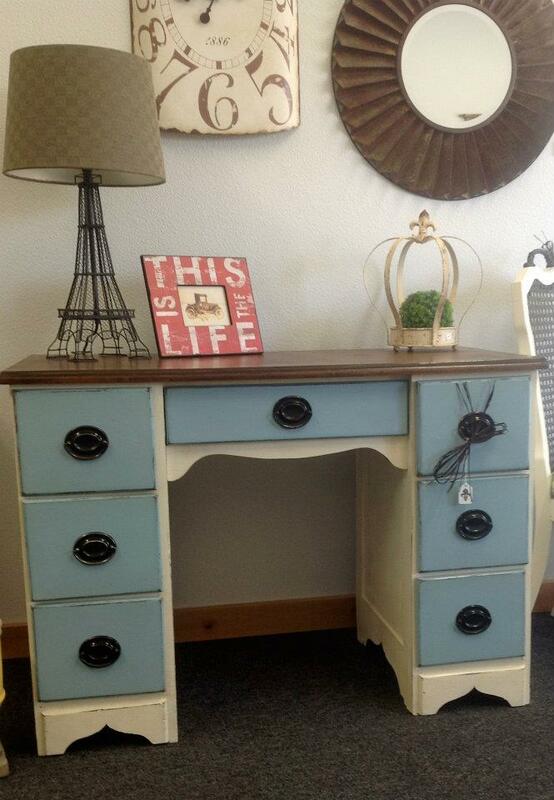 We are always thrilled when businesses donate their creativity to EOR. Stay tuned in the next several weeks for our EOR website to have a whole new look. A big thank you to Irene P Photography in SW Washington and Harcar Photography in the Columbus, Ohio area. Irene and Amy will be taking photographs of EOR board members Ethiopian Children and donate their time and images for EOR’s use. Thanks Amy & Irene for helping EOR! 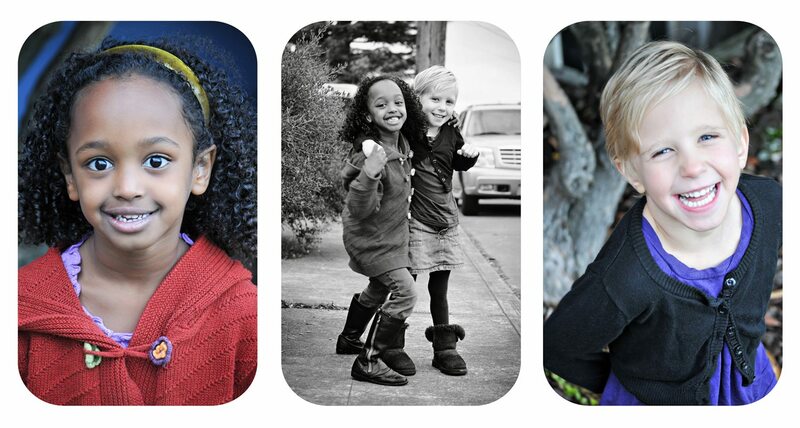 A few of Irene's favorite friends....EOR board member Lauren's daughters. You know…delighted!!! This little person, and the hundreds of other kids I met while I was in Ethiopia last November help keep me focused on the end goal as I help to put the finishing touches on Night of Warmth. His enthusiasm and mine must be contagious, because there are a huge number of people to thank for all of their efforts to make Night of Warmth a huge success. I’d like to start by thanking our guests, our sponsors and our donors. 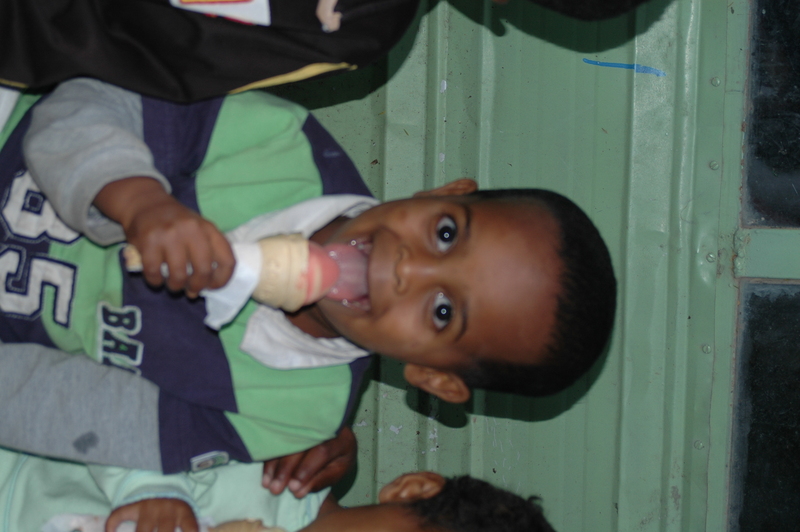 Your shared commitment to the children of Ethiopia warms the icy spots in my heart. The success of Night of Warmth will belong to all of you. I’d also like to thank the world’s best event planning committee: Meggann, Katie, Emily, Ali & Abbie have made planning this incredible event a walk in the park. None of this would be possible without them or their terrific spouses who also volunteer for NOW, juggle childcare duties and sell tickets, all for the children of Ethiopia. This time last year, as we planned Dead of Winter, I was a crazy mess. Even with a fabulous, dedicated committee, the success (or not) of the event fell largely on my shoulders. This year, it has been enormously helpful to be joined by two fabulous Columbus-area board members as we’ve put this together. Amy and Alex are the best kind of women–I am SO lucky to know them both! Lastly, the husbands of the board need a special mention. 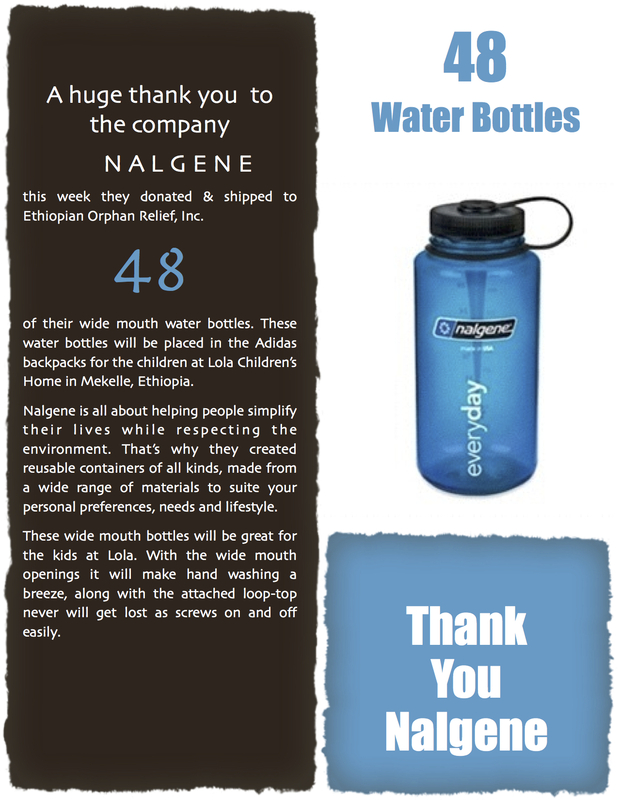 From Day 1, my commitment to Ethiopian Orphan Relief, Inc. has been a shared one. Albert and our tots play a large role in my work for EOR. It’s quite obvious that Amy and Alex could say the same. Thank you Albert, Joel and Dan for your efforts. When Night of Warmth is over and the proceeds have been tallied, I will be lauded again and again for the job that I’ve done. Know now that EVERY time I say thank you for the praise, I will remember the role each of you played. Don’t have your tickets for Night of Warmth yet? It’s not too late! Visit our ‘Donate Now’ page for tickets or contact paige@ethiopianorphanrelief.org more more information. Know what’s better than a shopping trip to the mall on a Saturday afternoon? A trip to the mall to sell Macy’s Shop 4 a Cause coupons instead! Macy’s was gracious enough to allow Ethiopian Orphan Relief to once again sell shopping coupons on the day of the big event. 4 hours later, the children of Ethiopia were more than $800.00 richer! I had hoped to take pictures of the stunning sales staff hard at work, but alas, we were too busy selling coupons to eager Macy’s customers to pose for a photo op. A big thanks to many of the members of the Night of Warmth planning committee–Abbie, Steve, Meggann, Elliott, Katie, and Emily for their mad coupon-selling skillZ. An even bigger thank you to Macy’s for adding $800.00 to the building fund for FOVC-Ethiopia! We’re less than $2100 from our goal, thanks to this windfall. This is the 4th summer of the EOR blog–the 4th summer of EOR, and I can’t ever remember a busier one. From the art contest (please send your art soon! ), to the voting for The Classy Award (please vote soon! ), to Shop 4 a Cause, and the kickoff of Project Gena and 50 other items, things are really hopping for EOR! What is Shop For A Cause? On Saturday, August 27, 2011, Macy’s will host its 6th annual Shop for a Cause benefiting charities nationwide. Non-profit organizations with a 501(c) or 170(c)1 tax exempt status, school booster groups and religious organizations are eligible to be part of our fun and effective way to raise funds and awareness for your cause. How Does the Customer Benefit? When your guests Shop for a Cause on Saturday, August 27, 2011, they’ll receive 25% off* on regular, sale and clearance merchandise, including designer brands you love, throughout the store. And, they will be eligible to win a $500 gift card, no purchase necessary. Two years ago, one of our favorite Ethiohio families won the $500.00 gift card. One is given at each Macy’s location! Macy’s suggests that we offer the coupon for the $5 fee, but also that we offer it as an incentive for other donations we receive. The monies raised from the sale of Shop 4 a Cause coupons will help us finish the building project at FOVC-Ethiop; as a further incentive, any person who makes a donation to EOR between now and August 27th will receive a coupon as well. 25% makes back-to-school shopping a whole lot easier to finish! Macy’s Shop for a Cause makes finishing the building project at FOVC-Ethiopia a whole lot easier too! Ethiopia Orphan Relief, Inc. 447 Greenglade Avenue. Worthington Ohio 43085 and I’ll rush a coupon out to you. Online donations of $10 or more can be made here. Please include a mailing address with your donation so that you too can Shop for a Cause!